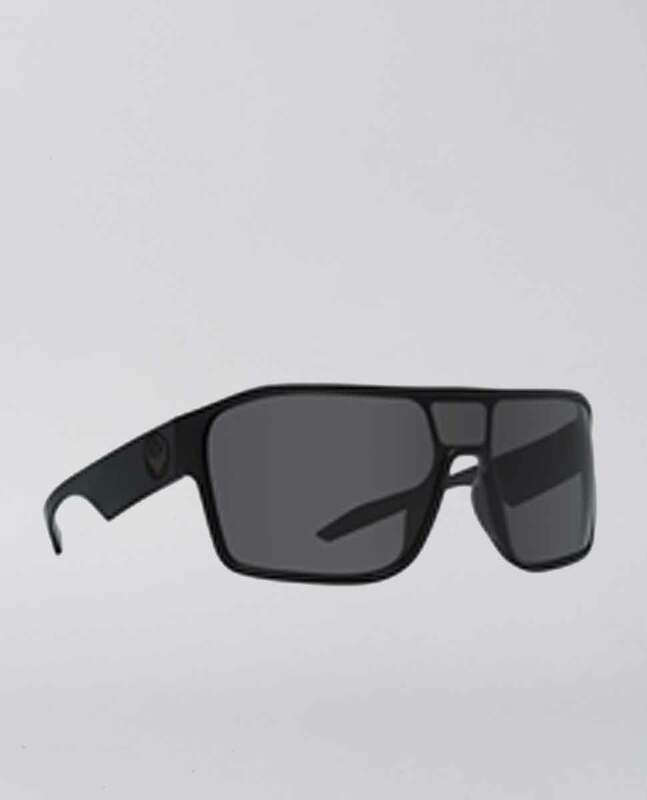 Looking for a bold futuristic design in your sunglasses? You’ve landed in the right place, Introducing the Tolm. Dragon are back at it again with the shield lens which provides more facial coverage & oh boy it’s looking fresh.